Eight-day tournament which starts tomorrow (23 May) involves Canada, Malaysia, Oman, Singapore, Uganda and USA. 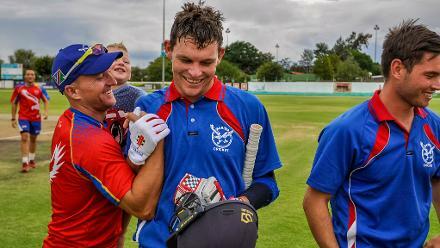 Excitement builds ahead of ICC World Cricket League (WCL) Division 3 with six teams battling it out to keep their ICC Cricket World Cup 2019 dreams alive. 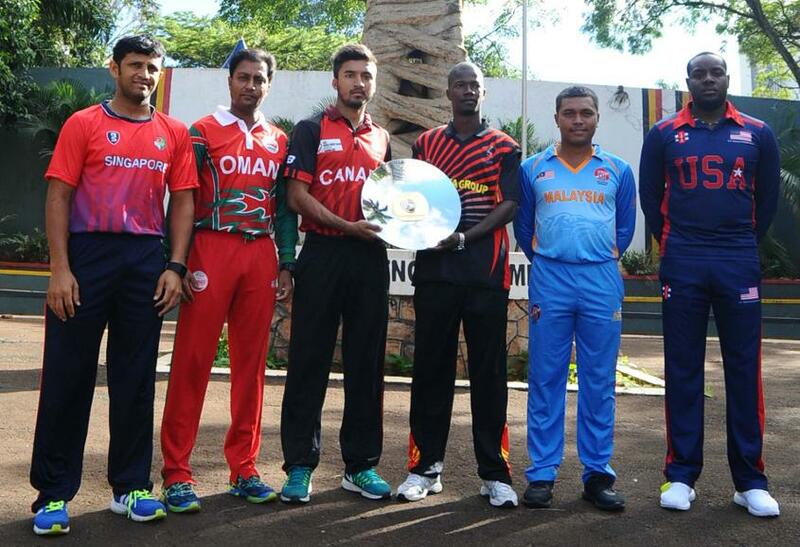 The eight-day tournament which starts tomorrow (23 May) involves Canada, Malaysia, Oman, Singapore, Uganda and USA. Six of the 26 teams who still remain from the 83 Members on the road to the 2019 Cricket World Cup.